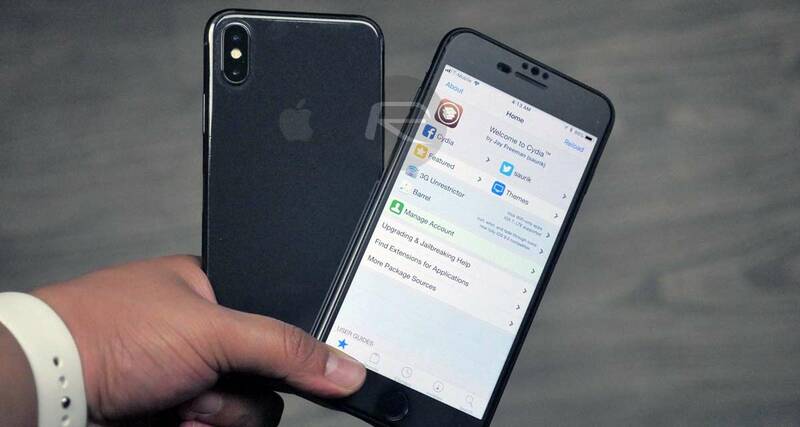 CoolStar, the developer behind the Electra jailbreak, has pushed out a Cydia release which updates the installer to version 1.1.30-coolstar6-2. This release has been approximately six weeks in the making with the last Cydia update coming back in March 20th with a new naming convention to show that it’s a fork of the original and official Cydia release by saurik. This latest Cydia Installer release means that jailbroken device owners are able to grab the latest 1.1.30-coolstar6-2 update right now and have it install itself over the top of the currently installed version. -Packix and Hashbang (Chariz) are now default repos! 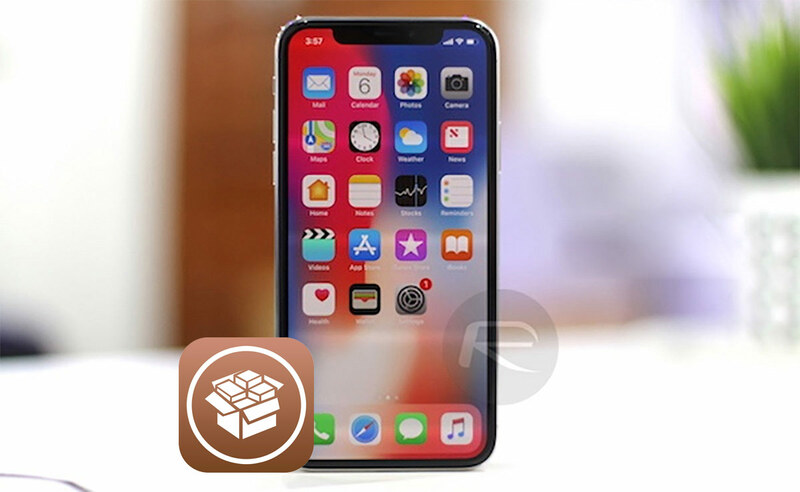 First and foremost, CoolStar has added two new default repositories to the Cydia experience, which means that jailbroken device owners will immediately have access to content and packages hosted on the Packix and Hashbang servers. It’s also worth noting that CoolStar had initially pushed out a 1.1.30-coolstar6 version with these changes before quickly issuing a new 1.1.30-coolstar6-2 release to fix an issue with the repository URL of the Packix repo at repo.packix.com. This looks to now be resolved and working as expected. CoolStar has also given some guidance on the release notes on how to solve any issues if a user already has the Hashbang of Packix repos installed on the device through a manual installation. This release follows on from the release of Cydia Installer version 1.1.30-coolstar5 which was ushed out into the public domain on March 20th, 2018. While this release shows that CoolStar may still somewhat be committed to updating Cydia and getting it into the hands of Electra jailbreak users, it also shows that there is still no official release from Jay Freeman or associates with iOS 11 support, with this release being the non-official CoolStar fork which has been amended and brought up to speed to work hand-in-hand with the Electra jailbreak. Jay freeman is done. With all the updates apple has done recently, jay has lost interest in our community. I hope people aren’t waiting for a cydia jailbreak? It ain’t happening. I wish he would just hand the keys to coolstar and let him continue improving cydia. But jay Freeman’s pride is interfering with that.